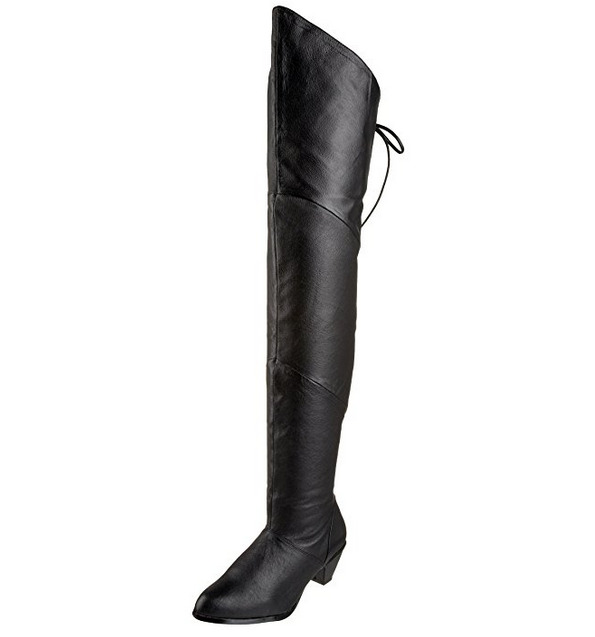 Our Medieval Maiden Thigh High Boots are the perfect addition to your Medieval or Pirate themed outfit. These boots are crafted from top quality pig leather and have a rounded toe and 2.5-inch heel. 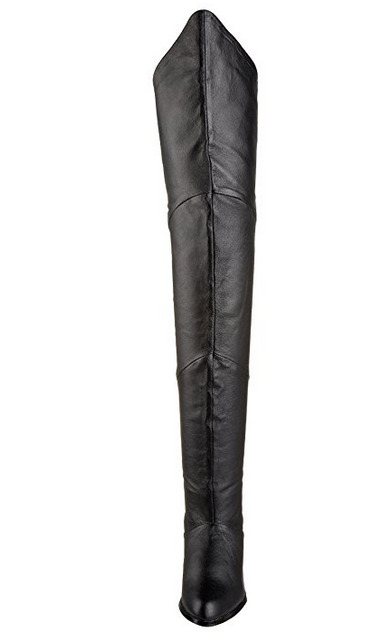 These are thigh high boots. 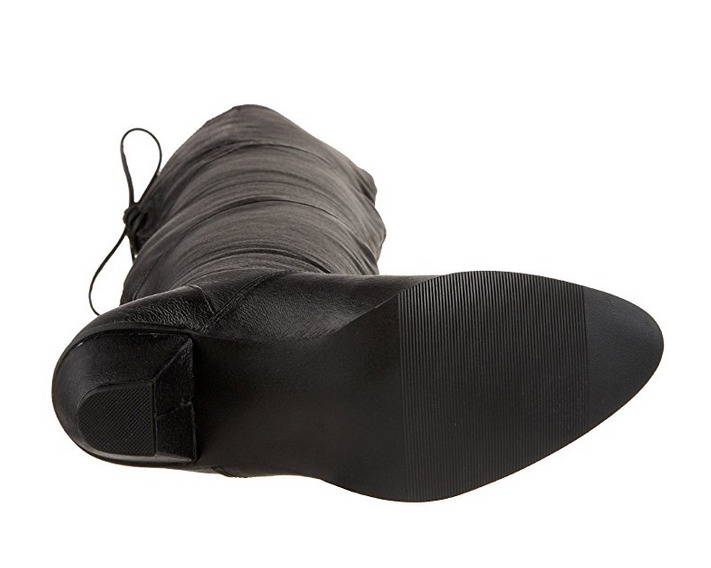 With a low heel, these boots are great for Ren Fairs, SCA events, and Halloween costumes. Available in Black only. Womens size 6 -12.